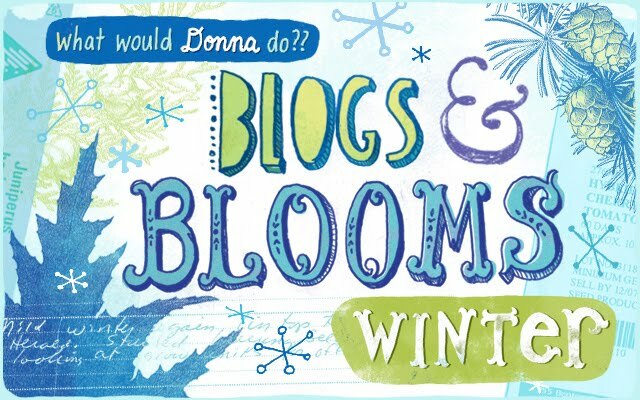 Blogs & Blooms: Leather-end on Tomatoes? Leslie from Sherwood park called into CBC radio asking about her leather-end problem on tomatoes. I should have asked her to describe the problem more but she seemed to know what she had. Further research at this end shows the term leather-end is rarely used. 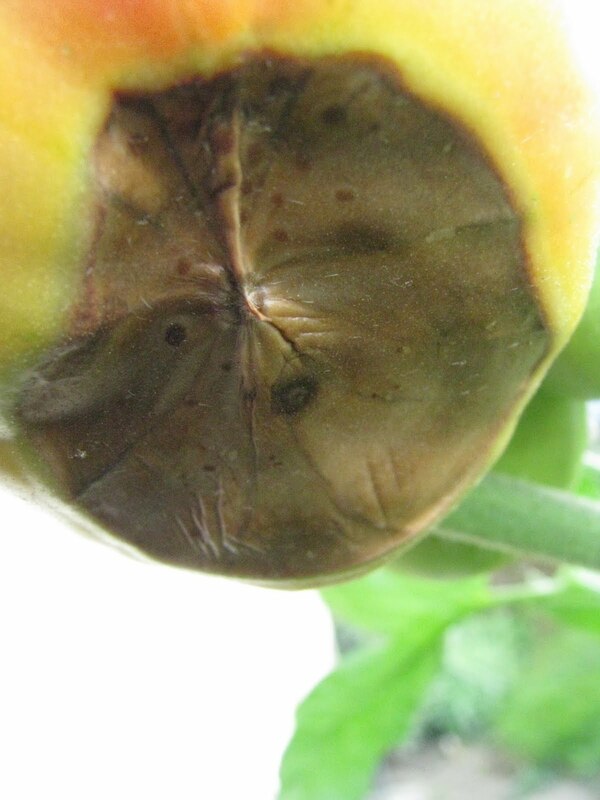 The problem is more commonly called blossom-end rot. This is a problem I have a lot of experience with. The end opposite the stem-end has a blackening and thickening of tissue. The problem is caused by a lack of calcium in maturing fruits. The problem Leslie may be having could be more related to how she fertilizes or to the cold season we have had. In cases where nitrogen fertilizer use is too high the problem with blossom-end rot is higher because the fruits are growing too fast and not able to utilize or absorb calcium fast enough. Many fertilizers made especially for tomatoes include extra calcium for this very reason. 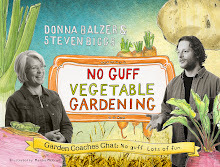 If the main fertilizers she uses are not for tomatoes I suggest cutting back drastically on them and improving the soil with organic matter. This becomes a slow-release fertilizer for plants and eliminates the need for a lot of other commercial fertilizers. The other reason Calcium is sometimes short is because there is an erratic amount of moisture. These fluctuations can mean the level of Calcium varies and - again- the plant expresses itself with symptoms described by blossom-end rot. Keeping the beds evenly moist is the answer and again, organic matter in the soil helps to hold moisture and provide it to plants on a more even basis. If Leslie was growing in the same soil every year the temptation is to fertilize heavily but the solution is really to use more organic materials and to fertilize slowly and with complete fertilizers that will give plants what they need slowly and gradually. It seems simplistic but adding organic matter to the soil really helps avert many problems. Baby It's Hot in There! Royal Botanic Garden opens Veggie Village!